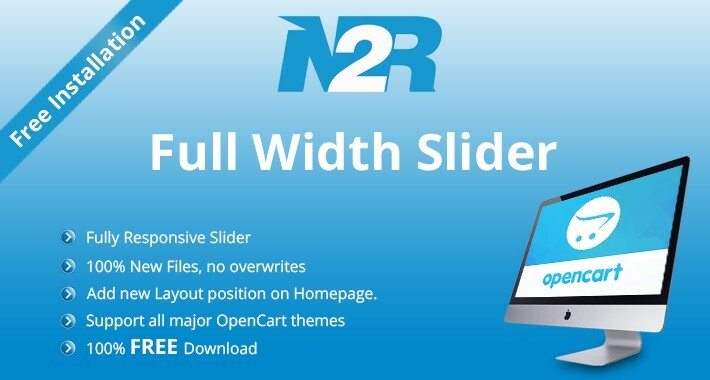 Full width slider extension adds a full width(total width of the page) slider in your Opencart Store. It will be arrive when it is stimulate in Modules and design. Also you need a active set of Banners to show in full width slider. 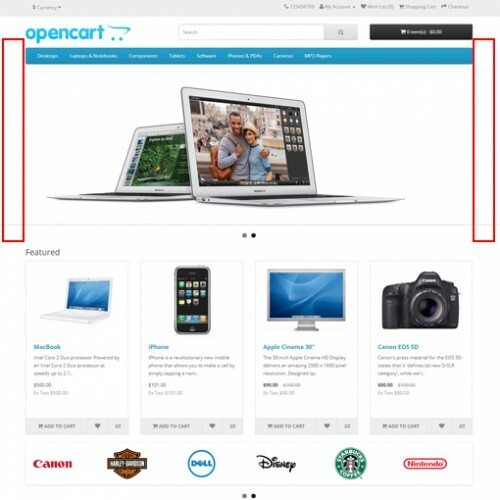 Affect your company(your store) with a full width slideshow. 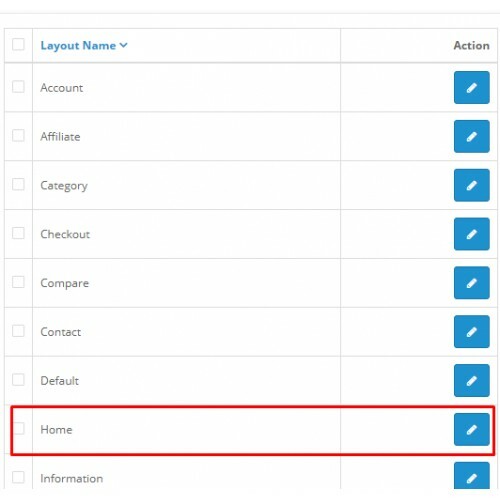 1.G to layout->design and edit the home layouts setting. 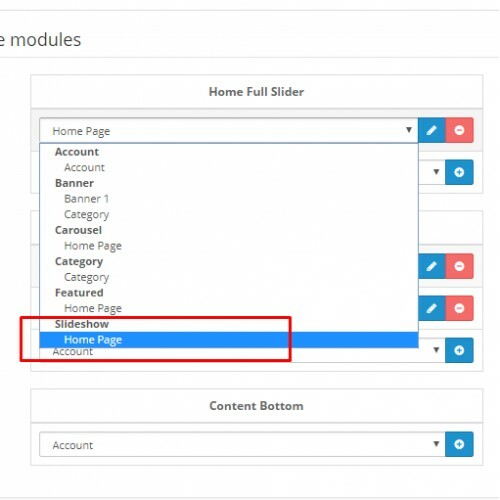 2.Add the new module in the Home Full Slider tab and create a new slide show by selecting the slidesshow home page option. 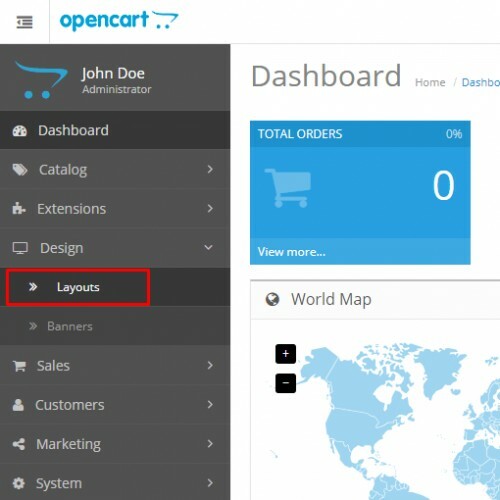 The best method to integrate a full width slider for Default Theme in OpenCart. Easy in use. Select your banners via 'Design'-> 'Banners'. 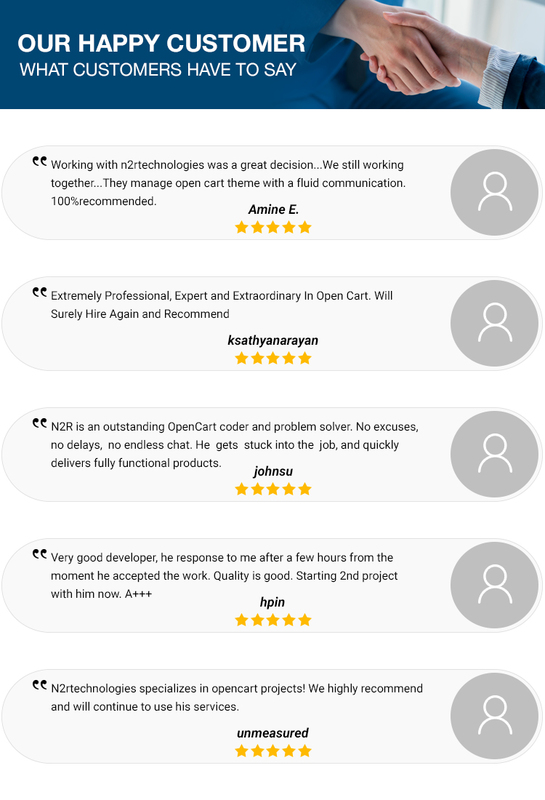 — The extension is tested and guaranteed to work under 2.x.x, 3.x.x versions of opencart and its all distributions. Please don't forget to rate the extension.